Whiplash is most commonly received from riding in a car that is struck from behind or that collides with another object. When the head is suddenly jerked back and forth beyond its normal limits, the muscles and ligaments supporting the spine and head can be overstretched or torn. The soft, pulpy discs between spinal bones can bulge, tear or rupture. Vertebrae can be forced out of their normal position, reducing range of motion. The spinal cord and nerve roots in the neck can get stretched and irritated. Even though the car may have received little damage, occupants can suffer serious spinal injury. The resulting instability of the spine and soft tissue from whiplash can result in headaches, dizziness, blurred vision, pain in the shoulder, arms and hands, reduced ability to turn and bend, and even low back problems. As the body attempts to adapt, symptoms may not appear for weeks or even months after the auto accident. The chiropractic approach is to use specific chiropractic adjustments to help return spinal function. After a thorough case history and examination, the doctor will recommend a series of visits to help restore proper motion and position of spinal bones. 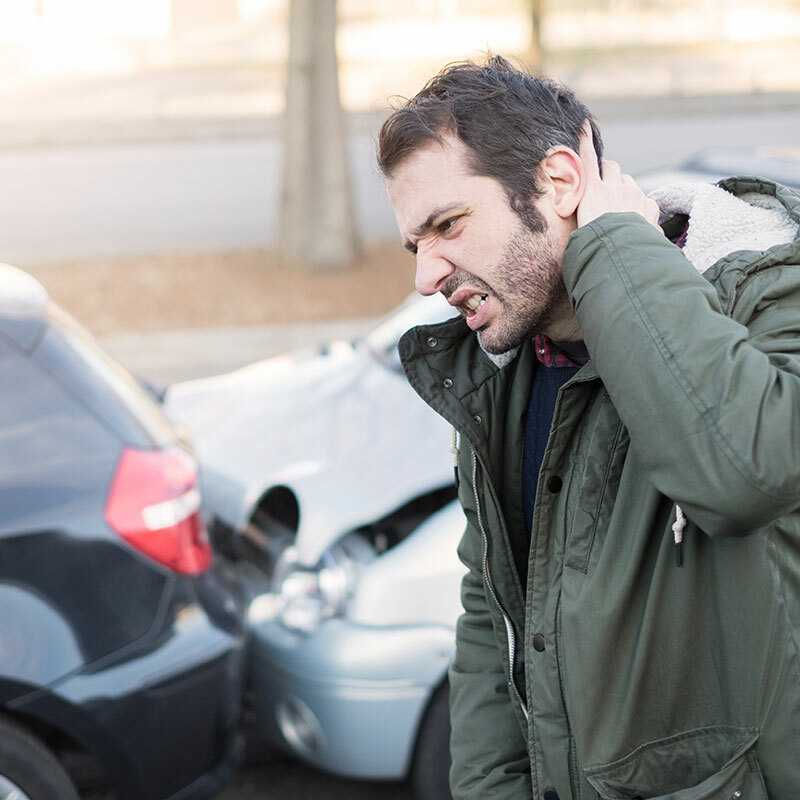 If whiplash or other auto accident injuries to the spine are caught early enough, inflammation can be reduced and scar tissue can often be minimized. Contact Dr. Nault today to learn more about our holistic treatments for whiplash, and begin your journey to a more healthy, pain-free way of life.